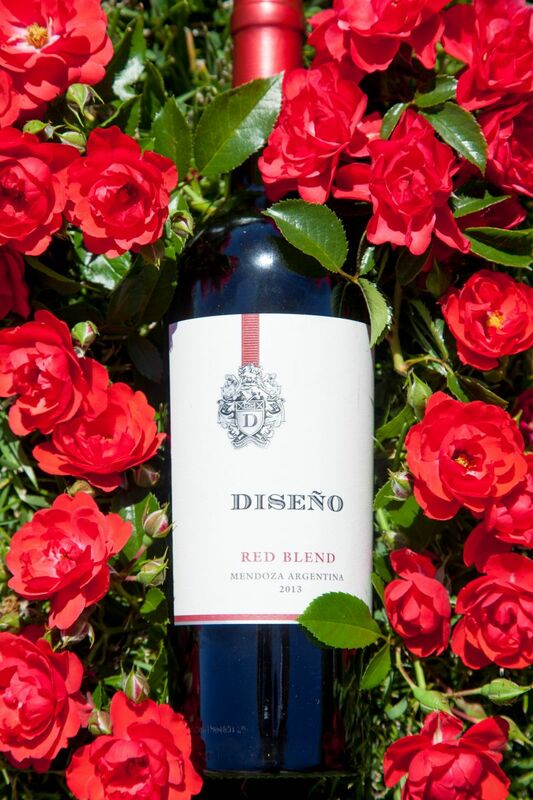 Diseño Red Blend is our Bargain Wine of the Week. 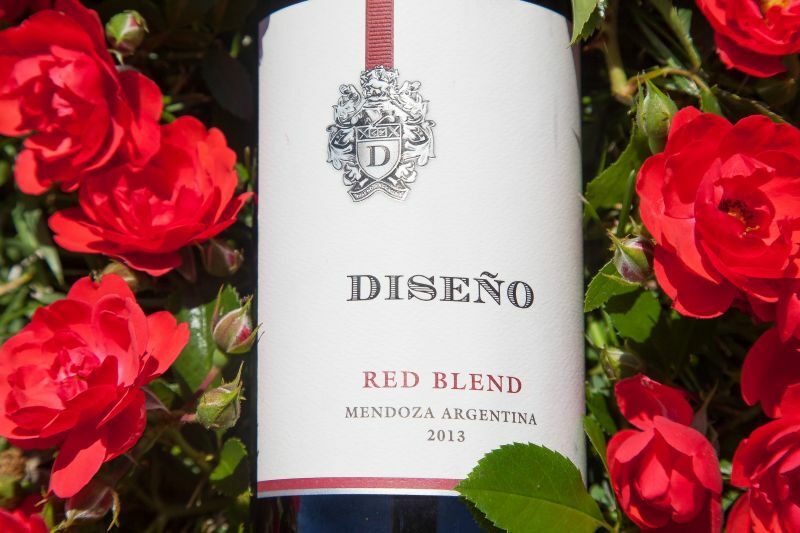 It comes from the Mendoza region of Argentina and is imported by Constellation Brands, one of the largest booze companies in the United States and owner of many commonly seen labels, including Meiomi and Robert Mondavi. The bottle describes the wine as a Red Blend, with no detail on the grapes in the mix. The Mendoza origin makes a guess that Malbec is included seem like a safe bet. In place of precise information about the blend, the rear label says: “The vines are grown in mineral-rich, fertile soil, irrigated by heavy winter snow melt from the Andes glaciers”. The pedant in me would observe that snow melt usually occurs in seasons other than winter. The wine is a dark ruby colour in the glass. A medium intensity nose of vegetation and alcohol did not give a good first impression. There was very little fruit on the nose, with just a wafting hint of cherry present. Taking a sip I was struck by an overly dominant acidity. There are flavours of sour cherry that emerge mid-palate and linger with the acidity in a medium length finish. The wine was not actively unpleasant. With a second sip, the acidity was less aggressive but still unbalanced the experience. The tannins are mild. The Diseño Red Blend lacked the spice I would expect from a Malbec that hails from Argentina. Letting the finish linger, I found a hint of vanilla and cedar; hinting at time in contact with oak. We paired this wine with a home-made cheeseburger; fat helped reduce the impact of the acidity. This is a wine that must be served with food but, even so, this is far from my favourite bargain wine of the week. However, it did not end up in the sink and I did pour myself a second glass.